Newport Beach firefighters work to extinguish a garage fire on Lido Island on Sunday. 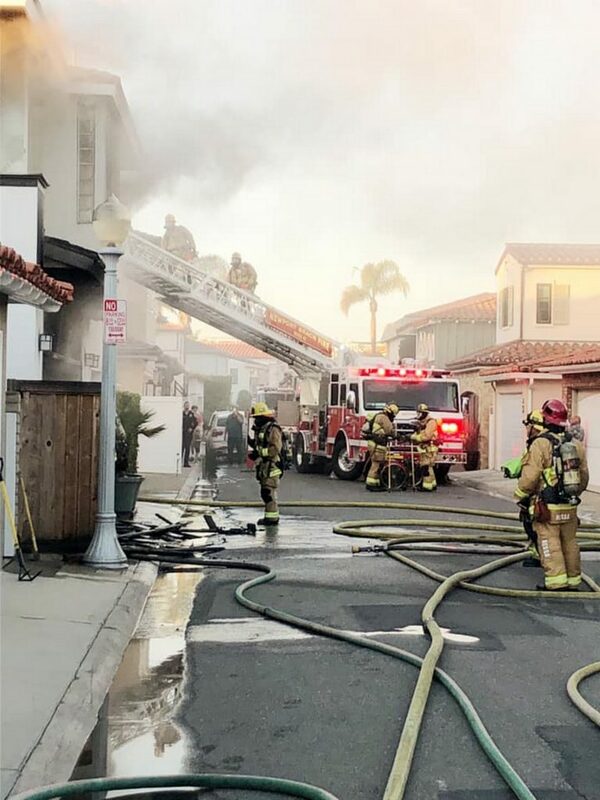 Firefighters responded to a garage fire on Lido Island this week, Newport Beach Fire Department officials reported. 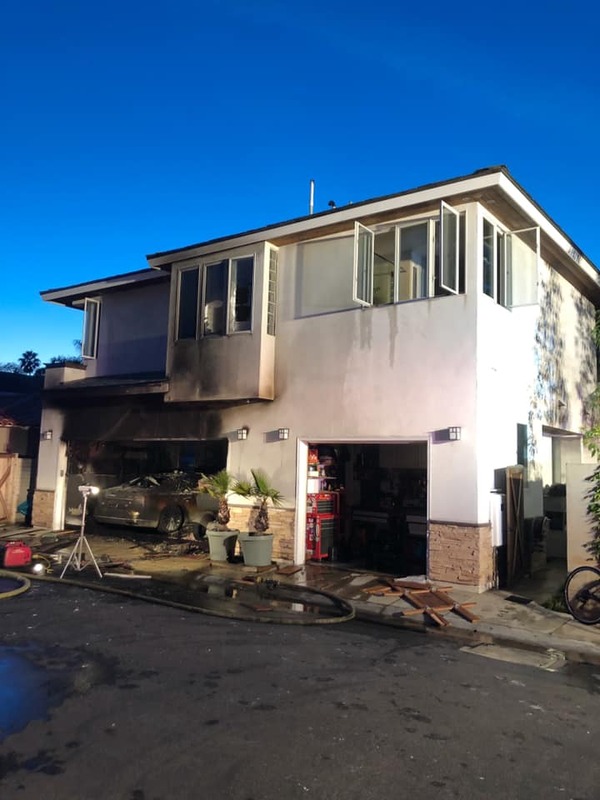 NBFD, along with assistance from Orange County Fire Authority and Huntington Beach Fire Department, responded to a working garage fire on Lido Island at 4:45 p.m. on Sunday, officials explained in a press release. Upon arrival, firefighters found a two-story house with heavy smoke and fire coming from the garage, NBFD reported in the message shared on Sunday. The first units went into an offensive attack to extinguish the fire, conduct a search for victims, and prevent fire extension to the surrounding homes. 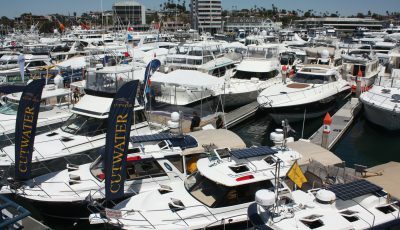 Newport Beach Fire Investigators are currently investigating the cause of the fire. Fire officials also used the message to advise residents to take safety precautions. NBFD firefighters extinguished a garage fire on Lido Island on Sunday.